Ardean Law Chambers offers a full range of dispute resolution services in all areas of law. In this regard we handle both Civil and Criminal litigation. In as far as Civil Litigation is concern, we are specializing commercial disputes, procurement, construction, bankruptcy, insurance, shipping, land, employment, probate and administration of estates. Under this limb, we also offer alternative dispute settlement through negotiation, mediation and arbitration. In criminal litigation we pray a role of defense lawyers. 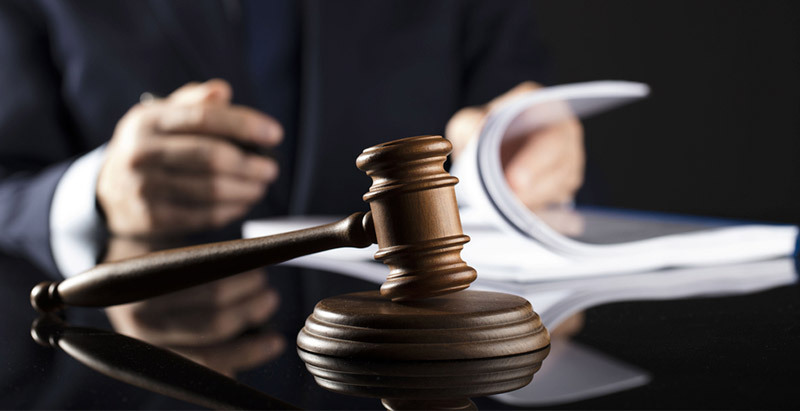 We have extensive experience of defending our client against any type of criminal charge. We provide a fully comprehensive legal service from offering advice during a police station /PCCB interview, prepare your case, police bail, right through to representing you in court. We specialize in fraud, theft, economic crimes, money laundering, drugs cases, cyber crimes, tax evasion and road traffic offences. We guarantee our availability any time any where for our service.